Nowadays, many people focus on pictures, whether these pictures are selfies, nature photos, or generally anything. Photos have become a part of our lifestyle. The thing is, however, plain and simple photos just do not work anymore. You may click a perfect picture, but, without it being edited, the picture will not look professional or even nice in some cases. Although editing pictures is essential, whether you are editing them for a work project or just to post on a social media platform, finding the right software for editing can be difficult. The main reason behind this is the fact that so many different software has been introduced and with each software comes specific requirements as well as limitations. What kind of limitations, you may ask? Well, not all photo editing apps can be used on an iOS device just as not all photo editing apps can be used on an Android device. No matter if your device is a mobile phone, a tablet or even a laptop. Because of this reason, it can become extremely difficult to find a good photo editing app on your android device that has all sorts of features and aspects. 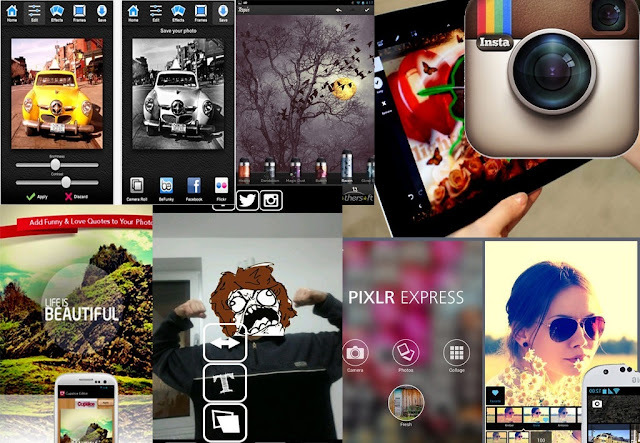 To get some instant information and an emphasized idea on the best photo editing app for Android, keep on reading! The Adobe Photoshop Express is the best photo editing app for many reasons. First of all, this popular application can be used on all software alongside Android. So, even if you ever need to switch up your device to an IOS or Windows, then you will not have to worry about going through the hectic process of finding another good photo editing app. Moreover, the Adobe Photoshop Express is extremely easy to use with one-click features that give your photos all the editing they need in just a number of minutes. Another reason why the Adobe Photoshop Express is great for photo editing is that it offers a variety of different tools for you to edit your photos that make them look professionally done. For instance, it has the tool of Image Rendering Engine which helps users handle and edit larger files such as a panoramic photo. Furthermore, it has a Noise Reduction feature that has the ability to reduce any unwanted grain or flecks in a day and night photos. Some more special features of the adobe photoshop express include more than 80 filters to choose from, you can share your photos instantly to all social media platforms and your photos can be imported and edited in a RAW format. Another great photo editing app that can be used on both Android and IOS is Google Photos. One of the best things about this app is the fact that it does not reduce the quality of your photos when you upload it. If you choose the “High-Quality” option after installing the app, your photos will exactly the same and even better after they have been edited with Google Photos. Some special features of this app include the fact that after you have edited your photos, they will automatically be available on all of your devices. This is because when you use the same Gmail account to sign in to Google photos that you have signed in on your computer, tablet and, phone, you have the ability to access them from anywhere. Moreover, if your device is low on space, you can transfer all the photos in your gallery to Google Photos and delete them from your phone, laptop or, tablet. With a large variety of filters and effects to choose from, Google Photos is definitely one of the top photo editors on our list! This particular photo editing app has over 100 million downloads from all over the world. PicsArt is most definitely one of the most favorited photo editing apps out there. This ad-free photo editor lets the user edit their photos using a variety of tools and effects. 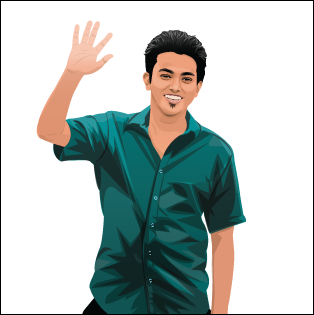 Some special features of this app include a brush mode that allows the user to apply effects to an only certain part of their picture, a built-in camera feature with live effects, and, AI effects. 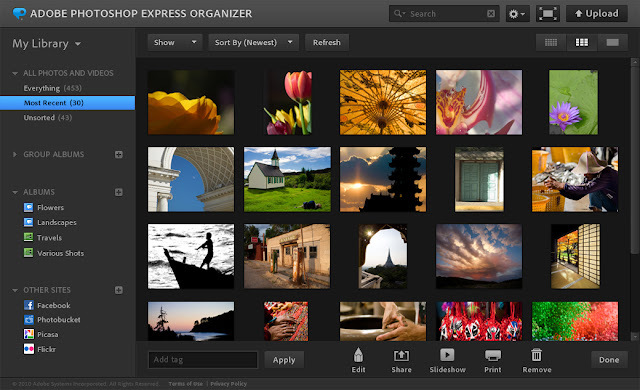 Moreover, it also gives you the ability to share your edited photos instantly to many social media platforms. This photo editing app, although not completely free like the ones above, is very popular amongst youth who prefer a more aesthetic style of editing photos. This amazing app offers a lot of nice pre-set filters and effects with many other tools that allow you to make your photos look professional. VSCO also has a built-in social network that is perfect for aspiring photographers and editors who wish to get noticed and gain popularity. This photo editing app is developed by Google and offers a very wide range of different effects and tool including the options of tuning, contrast, glow and many more. Snapseed is also free and it has a user-friendly interface which allows the user to edit their photos in a single touch. A special feature in this app includes a dark theme that enhances the overall look of the application, filter brush modes for when you wish to only edit certain parts of your photos and, users get the option of saving customized filters for later use. These are some of the best photo editing apps for Android and other software that are free and provide many different features to users to edit their pictures and feel like amazing and professional photographers!